Are Bats Driving You Batty? South Burnett Regional Council may be able to help with their upcoming Bat Information Session. Everyone is welcome to attend this session on Little Red Flying Foxes (Pteropus scapulatus). 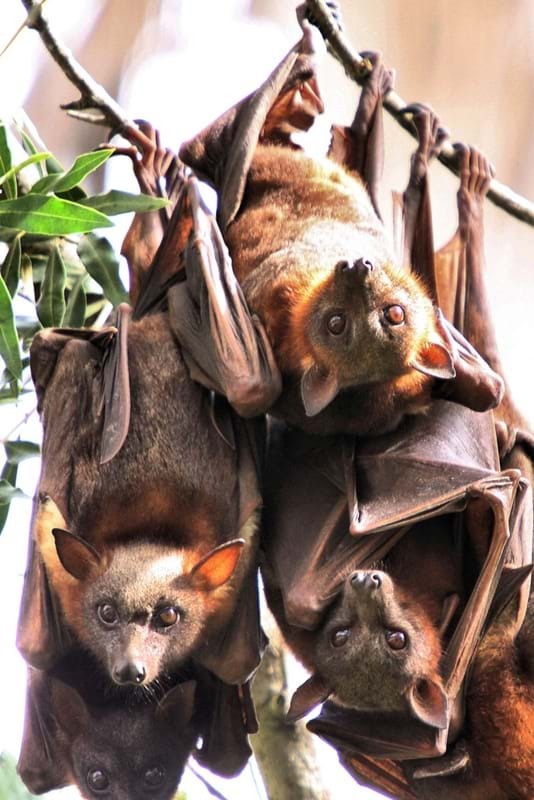 A veterinary epidemiologist from Biosecurity Queensland and public health professionals from Queensland Health will discuss potential public health and livestock risks associated with flying foxes and present information on how to minimize any risks.